Through these fields it moves, death's door to other places. Movement: 100 ft (Perfect Flight). Action Dice: 3D6 Number of Attacks: 2 Damage: 1D6 (Exploding) +4 Special Abilities: May sacrifice one of its attacks to cast a Missile Command caster level 6. May sacrifice one of its attacks to cast Falstaff's Field of Force upon itself, caster level 6. A hairless head and face, deathly pale and Asiatic in appearance. Once it emerges from the Stygian threshold, its eyes and mouth spring open to reveal empty eye sockets opening wider and wider to expose rows of long hooked teeth. Its lips peel back to expose an eye, the iris the color of sulfur, the dark blue pupil changing shapes from one geometric form to another. At times the pupil will push away from the iris to take on various three-dimensional shapes. The head extends on a thin neck the same color as the rest of its skin. Laughs exit out of the empty eye sockets, as well as meaningless babble in the voice of one of the character's beloved mother or little sister. Optional Ability: Character must make a save or take an addition 2D6 damage (Ignores Armor) from poison injection. Rusted blades, clubs, and polearms extend to strike their target, their surfaces coated in the gore of various animals and humanoid species, the handles of the weapons always staying just inside the threshold of the door. Attached to the tip of an extended pike is the impaled head of a beloved childhood pet that had belonged to one of the PC's, its collar still dangling from the remains of its neck. (DM: If you wish to really mess with your players, have the head belong to one of the player's current love interests, their mouth still shaping the words 'I love you' or 'Help me'. Naturally, it isn't their loved one. Or maybe you really hate the PC, and it really is their loved one.) Optional Ability: After a successful strike, the victim must make a successful save, if they fail they contract a disease, they reduce their Strength and Constitution by 1D2. Each day they must make a new save, a failed save results in another 1D2 Strength and Constitution damage. After 3 consecutive saves the character is cured of the disease. A cockroach like bug that impacts with the force of a bullet, its shell exploding in fragments that are as hard and sharp as glass. As the piece fall away from the target they can see a tiny human-like head thrashing about on the remains of the body, the expression is one of a person in throw of intense pleasure. Optional Ability – You can have the gooey innards act as an acid that does an addition 1D3 (Exploding, Ignores Armor) points of damage each round for six rounds. Or have the head of the insect imbedded into the victims skin causing an additional 1 point of damage (Ignores Armor) each round until the character takes a full round to dig it out, doing an addition point of damage to themselves in the process. Alternately, if you want to turn the difficult of this monster of up to 11, you can have both the acid and the head of the creature do damage to the victim. If the head gets imbedded in the character, leave off the part about the humanoid face until they dig it out of their skin. A barrage of needle sharp spines with the appearance of Porcupine quills that ripple and flow as if they are made of liquid. They strike with the force of a crossbow bolt. Optional Ability – The spines quickly burrow into the target, thrashing about as they dig deeper and deeper. Each round for the next 3 rounds the spine does 1D4 (Exploding, Ignores Armor) points of damage as it burrows straight through the victim. The victim can dig the spine out doing an addition 2 points of damage (Ignores Armor) to themselves. A stream of broken glass, bone fragments, and rock chips fly out of the doorway with incredible speed and force. Optional Ability – The stream erupts in a cone that is 20 ft. long and 20 ft. wide at its widest point, hitting every character in the area of the stream. The stream does 3 times the normal amount of damage, but all those in the area may make a save for half damage. The door may use this ability once every 3 rounds. A worm-like creature comes spiraling out of the doorway, the spikes along its body lacerating the target. On impact the creature dies, curling up into a tight ball as it expires. Optional Ability – The tip of the worm thing opens like the blossom of the flower, exposing thousands of rows of teeth. Before dying, the worm bites the victim which requires the target to make a save or take an additional 2D6 points of damage (Ignores Armor). Coins of strange design and shape made of worthless metal and wood erupt from the doorway. No matter how the players may struggle to clear away the coins, more always join their place. These coins float in mid-air around the doorway providing it with a +2 bonus to AC against ranged attacks and a +1 bonus against melee. A 10 ft aura surrounds the doorway. This aura either manifests as extreme heat (Odd) or a powerful electromagnetic field (Even). This field does 1D8 damage each round to each person caught in the field. 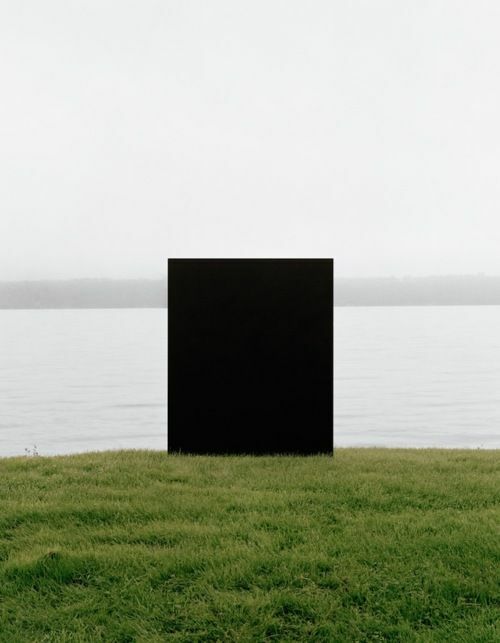 A transparent field tinged black surrounds the field and moves with it. The field takes the form of a geodesic dome that is just large enough for the door to fit into. Each time the door is struck, a perfect copy of the weapon or projectile used in the attack hits the attacker with unerring accuracy for 1D8 points of damage. A thin smoke seeps from the door, creating a thin haze around the portal. Those who get within 10 feet of the door must make a save each round they are in the miasma or take 1D6 damage (Ignores Armor). A successful save one round does not render the victim immune from the poison the next round. Holy crap! 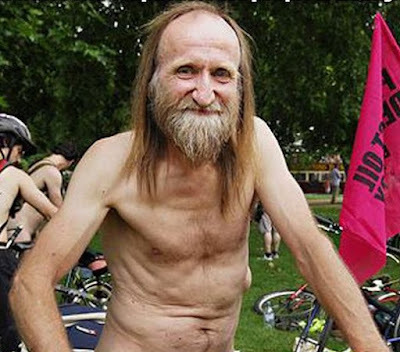 It's Cormac the Wizard's crazy naked dad!!! Activity Cycle: As the person they are imitating. Intelligence: Varies by the person imitated.